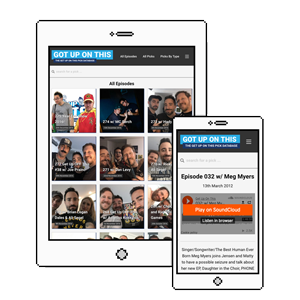 A WordPress based database created to log all of the episodes of the Get Up On This podcast allowing users to find out when topics were first mentioned on the show and to vote on if they like or dislike the topics. 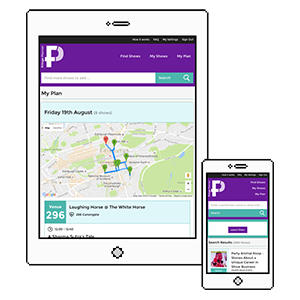 This bespoke web application was created for my Final Year Project and allows users to plan their journey to the Edinburgh Festival Fringe ahead of time by taking into account the shows they want to see, the distance between venues and how important it is that they see shows. 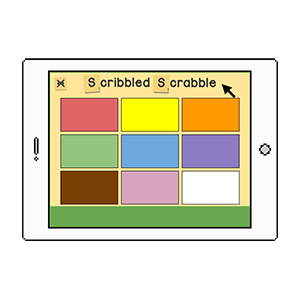 A university project based around creating a game to help school children with a subject, Scribbled Scrabble was created as a fun game to help to teach children how to correctly draw letter forms. 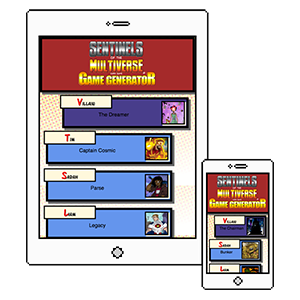 One of the earliest projects I completed after first learning PHP at university was to create a simple web application that would allow you to generate the set up for a new game of Sentinels of the Multiverse. 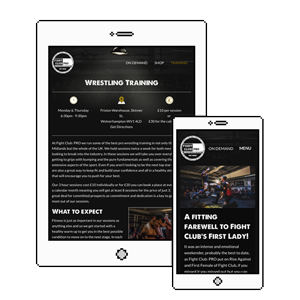 Over the course of a few years I worked on a number of websites for the XWA Battlezone, mostly at a complete amateur level. 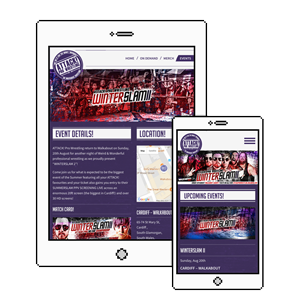 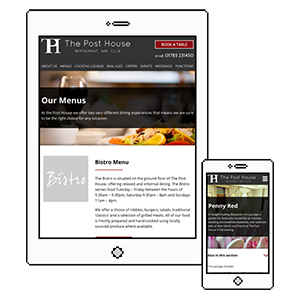 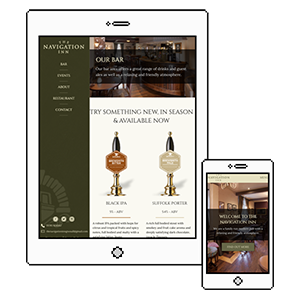 However, the XWA also served as the first ever website I created after learning HTML & CSS.